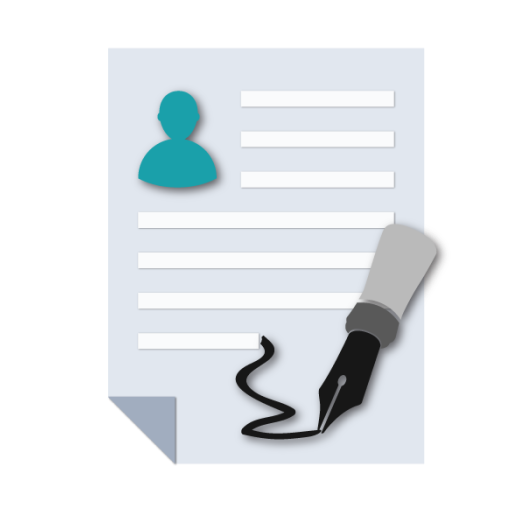 Resume Maker is an app for all freshers and professional appearing for an interview. Here in this app, you will be able to build your Curriculum Vitae on the go using the custom templates available. You can also change the fields, for your own custom need. Making professional resume was never so easy before. Resume Maker app provides you with custom CV template which you can use for making a professional resume. After creating a resume and filling up necessary data, you can export your resume in “.html” format. Five design templates are given for your use. You can send it to the employer company/friends via Email.